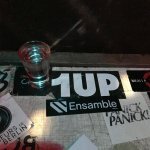 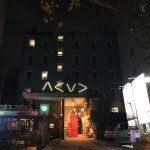 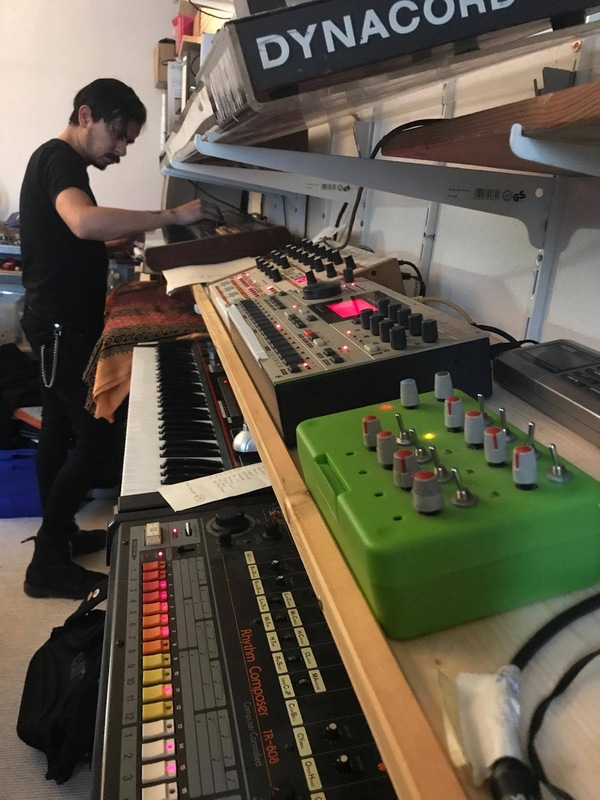 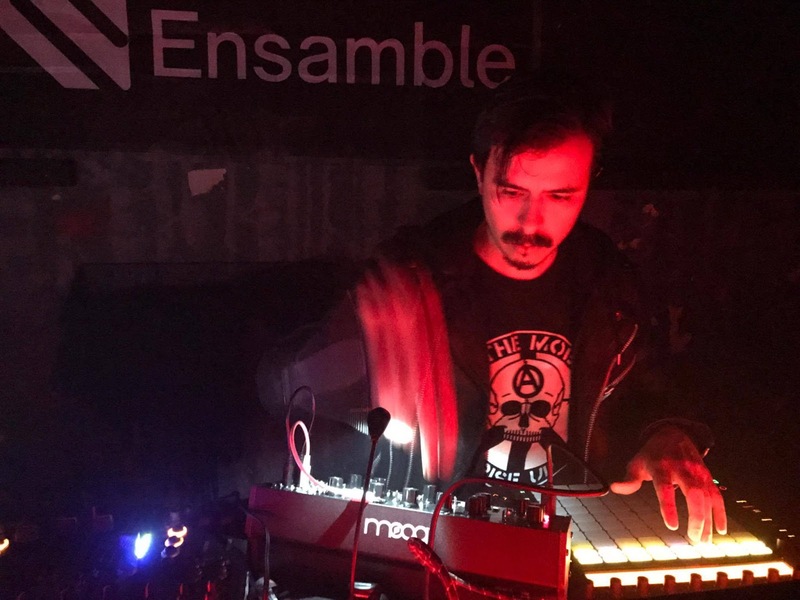 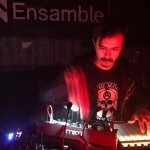 ENSAMBLE, a collective of electronic music producers from Mexico City and members of TGCA chapter Mexico, had a successful mission in Berlin, connecting with the cultural scene with the support of The Global Creative Alliance. 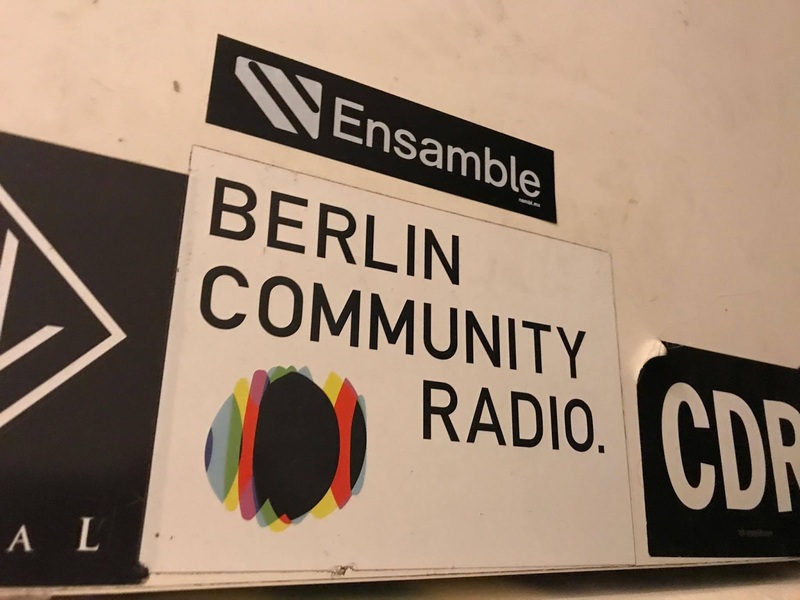 Indigo, Founder of ENSAMBLE, reports about the trip, the connections they made, the spontaneous gigs, studio jam sessions and radio appearances. 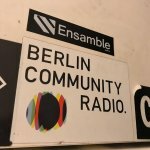 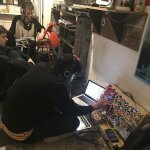 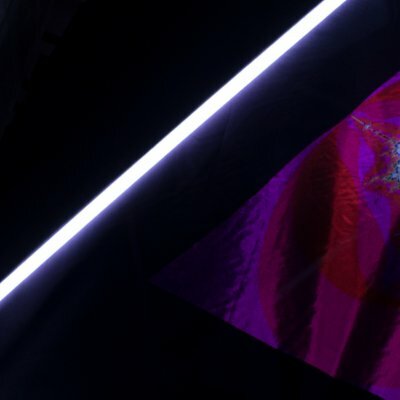 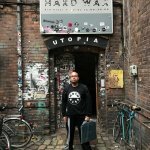 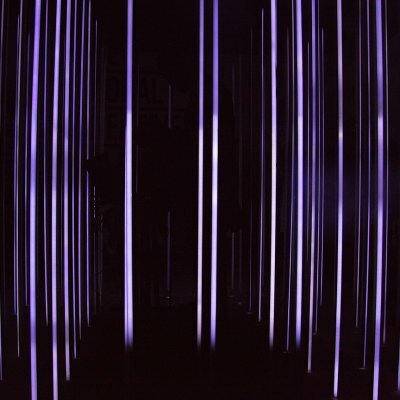 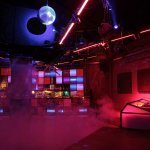 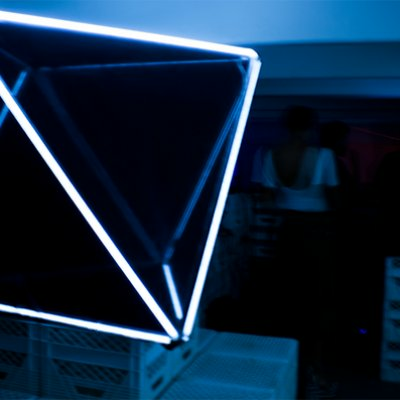 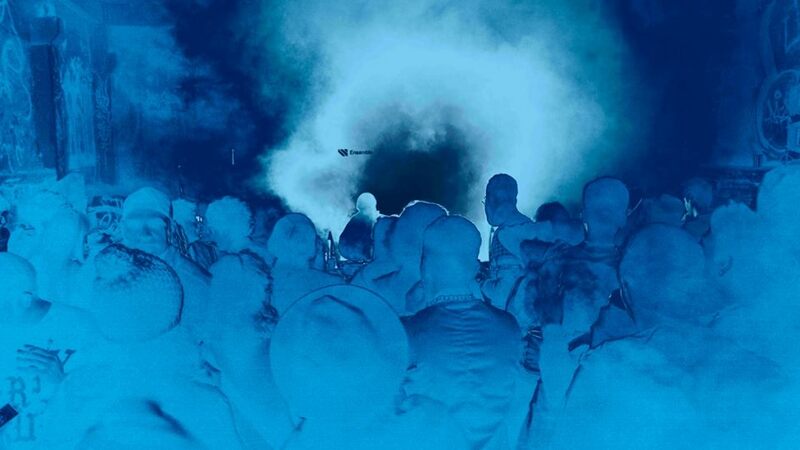 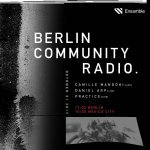 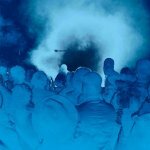 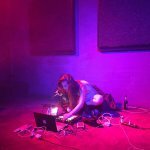 A full insight on their encounter with some of the players within Berlin´s electronic music scene. 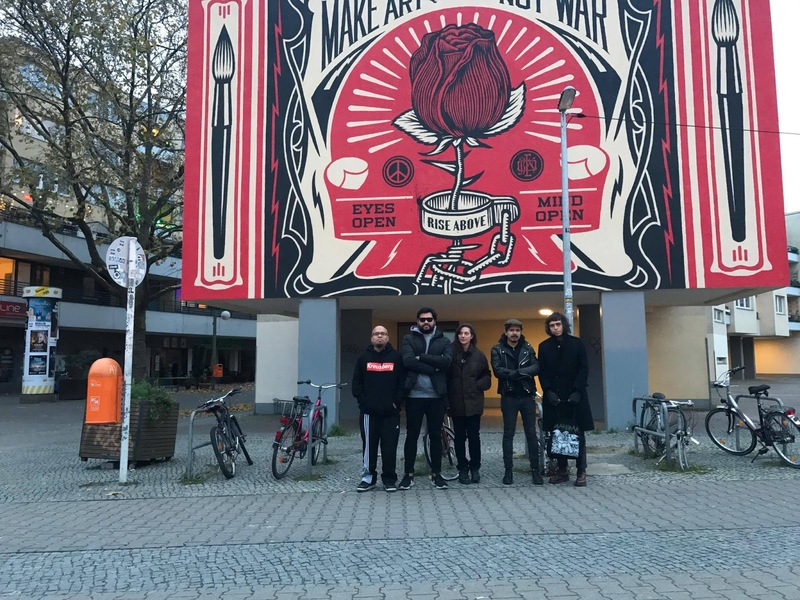 “ In the past weeks we made a trip to the city of Berlin, in the quest to continue the mission of Ensamble, to spread the work of independent producers in Mexico, to open, intervene and democratize spaces for the dissemination of their work locally and internationally. 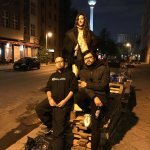 This was the first group mission that we did! 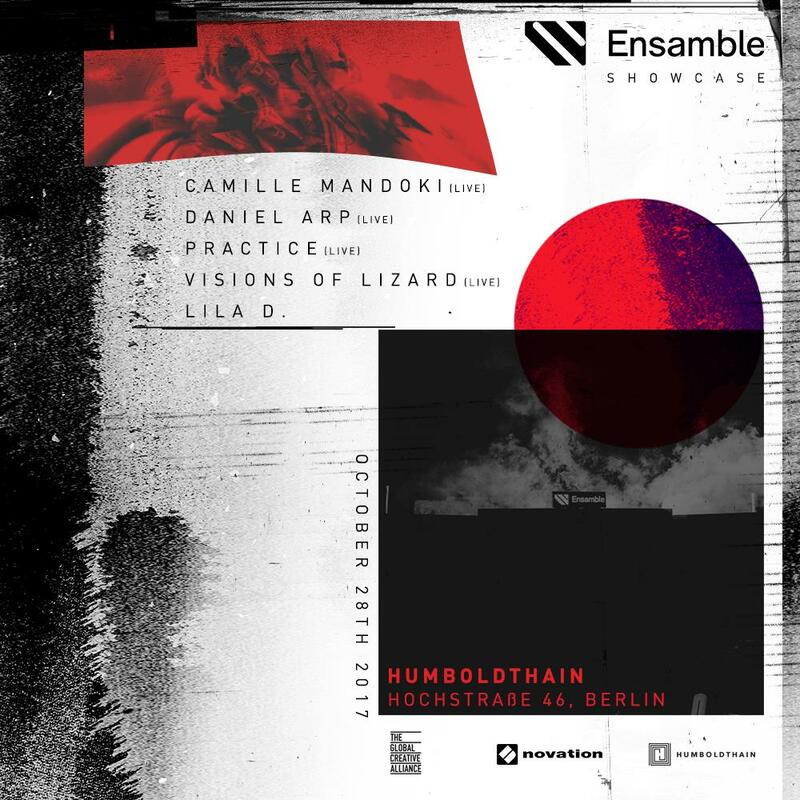 Crew members included: Camille Mandoki, Daniel Arp, Visions Of Lizard, Practice and me (Indigo), our main objective was to connect with agents of the creative scene for future collaborations and have a couple of showcases. 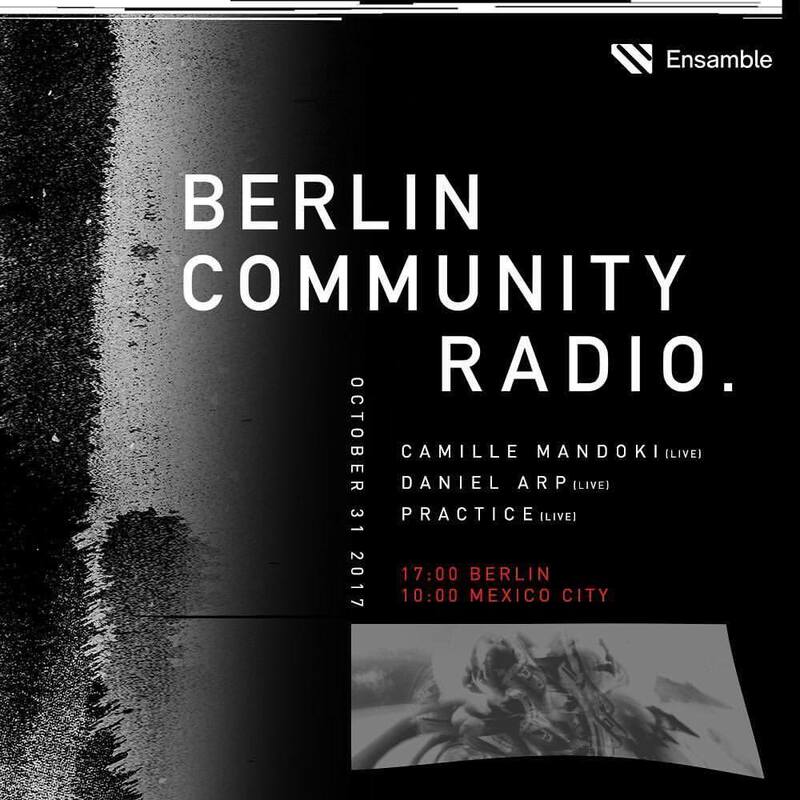 The first showcase, and our first action of this trip, took place at Humboldthain Club, a venue we contacted thanks to the help of TGCA, an international and neutral platform dedicated to the creation of cultural spaces and the support of creatives worldwide, of which we are part in its chapter in Mexico. 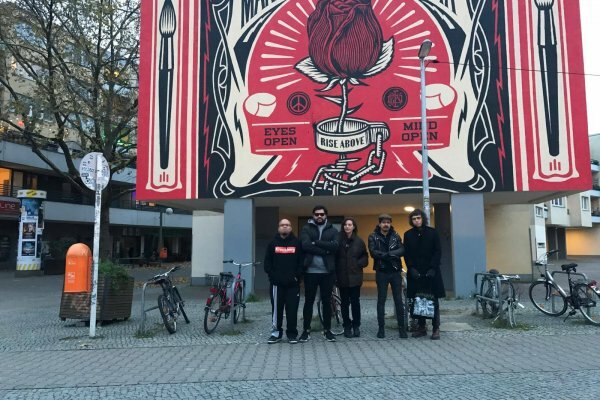 Humboldthain Club, existing since 2013, is located outside the area and the usual circuit of Clubs and Bars, right next to Volkspark Humboldthain, a park near Gesundbrunnen in the district of Mitte. 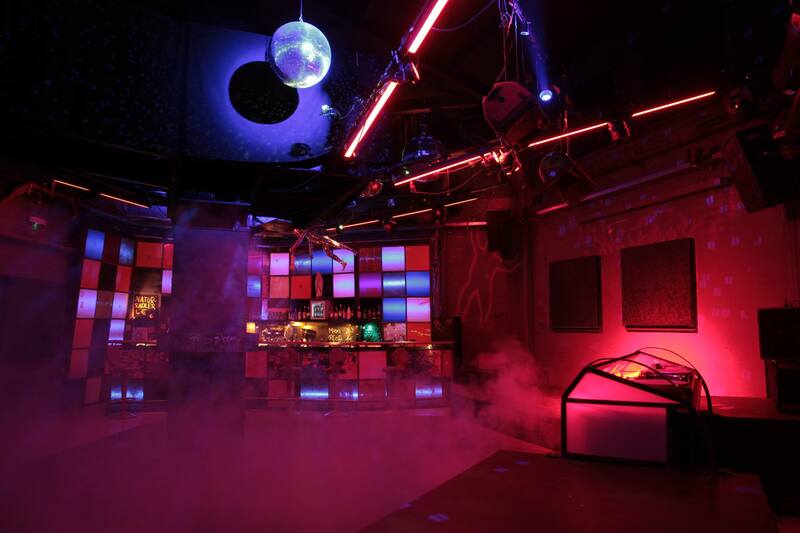 This venue was ideal since it is an open space to any musical genre, and conditioned to be able to present them. 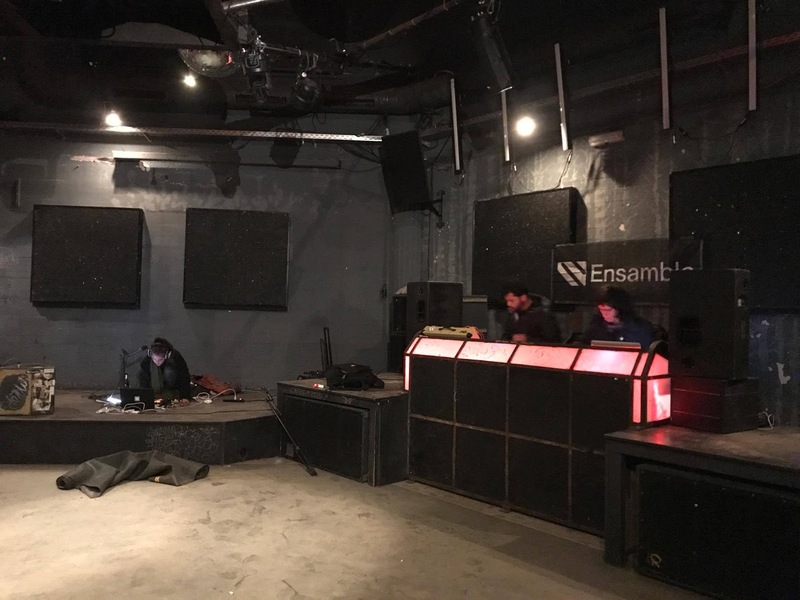 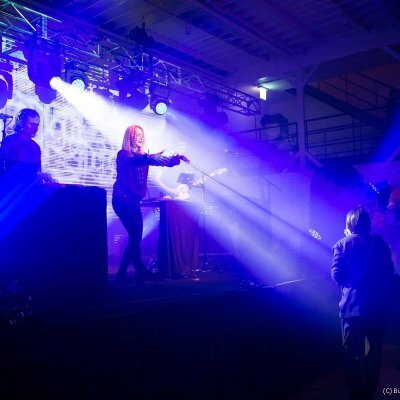 With a stage for bands and a DJ Booth, and excellent acoustics, the super professional and pleasant staff which gave us support and facilities from beginning to end in the development of our showcase in an exceptional way. 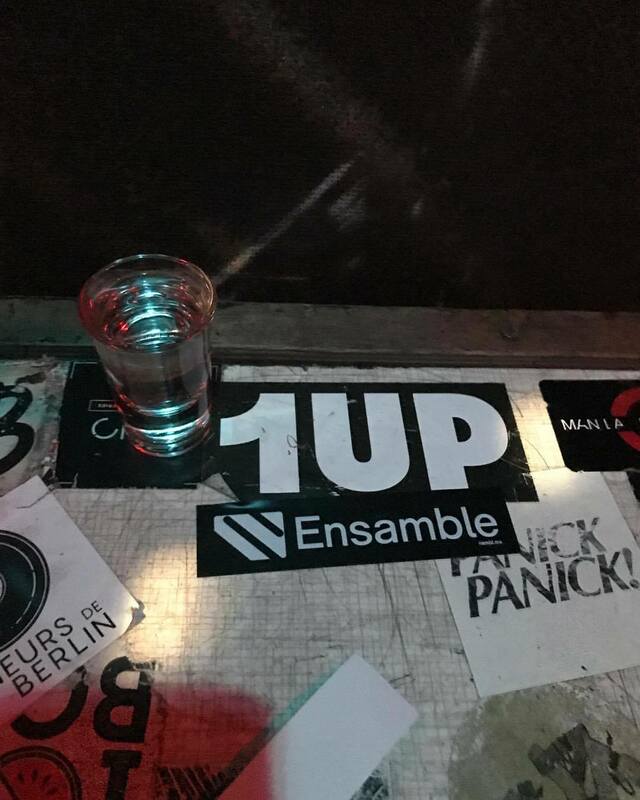 (Big thanks to Hugo Capablanca for connecting us to Oliver Jungnick at Humboldthain Club who made it possible). 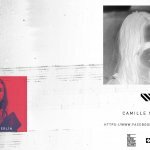 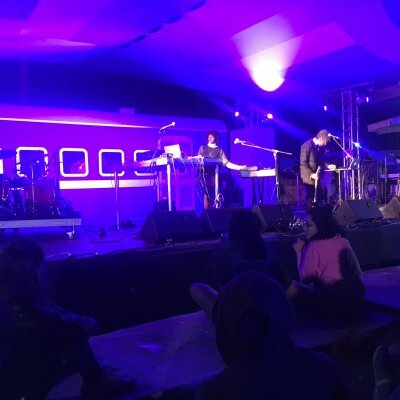 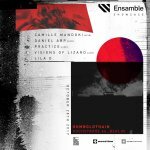 In this showcase were presented Camille Mandoki, Visions Of Lizard, Practice, Daniel Arp and Lila D, who was responsible for closing the night. 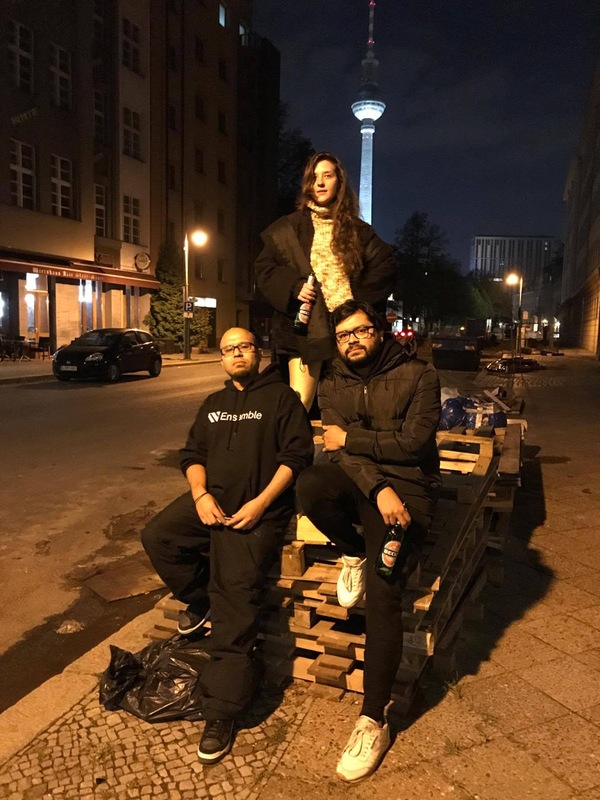 Valeria aka Lila D is a very dear producer and DJ friend, who is also part of Signal Deluxe with Jeronimo Puente aka Jerga, who are currently based in Berlin, and are connected to the pioneer scene in the city. 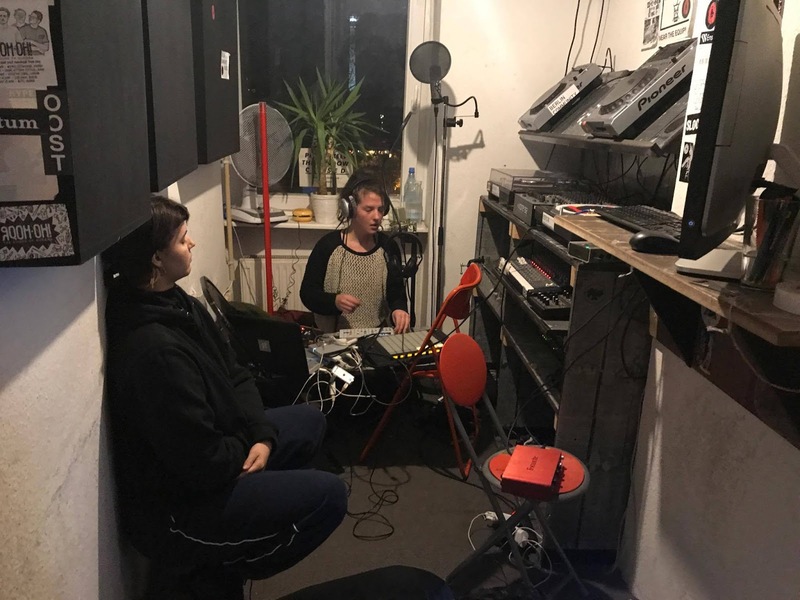 In the following days in the city, we managed to connect and have collaborations in studio with Gebrüder Teichman and Signal Deluxe, with this material of improvisations recordings soon we will publish an album. 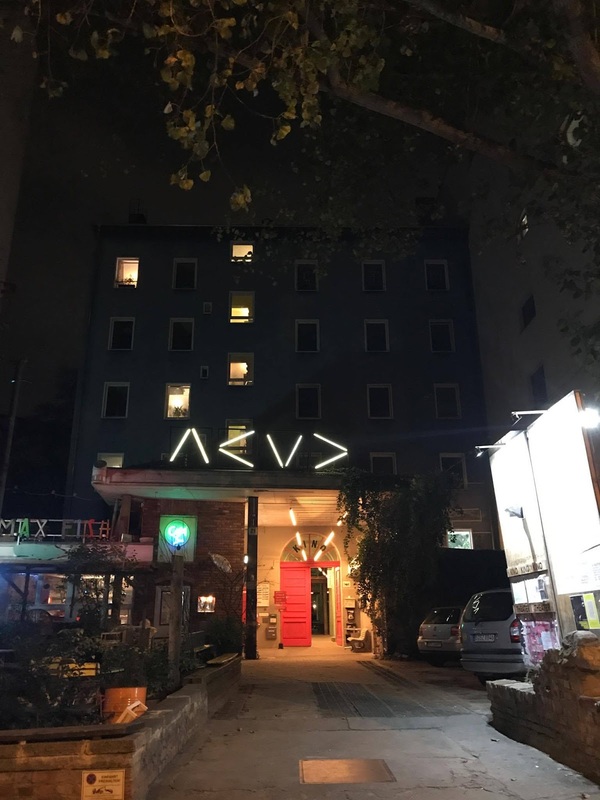 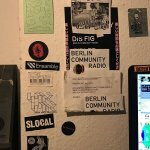 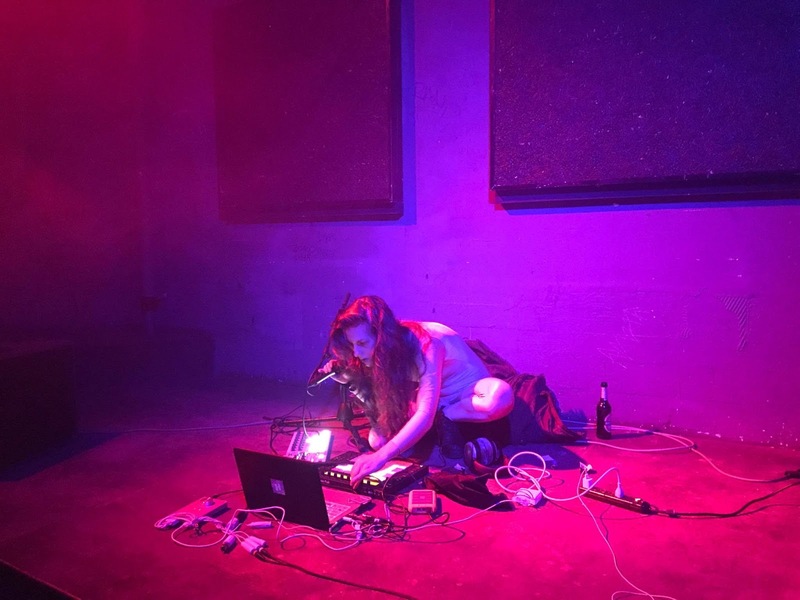 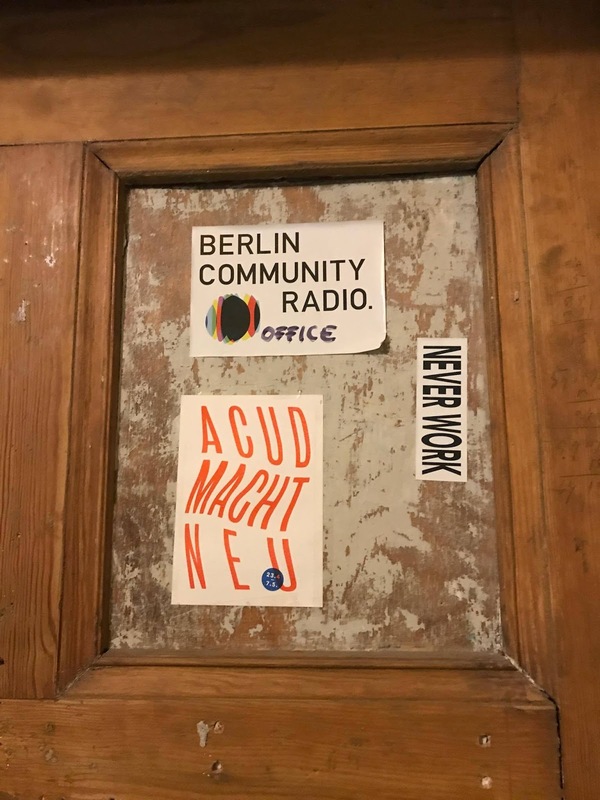 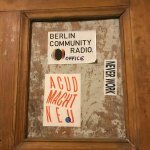 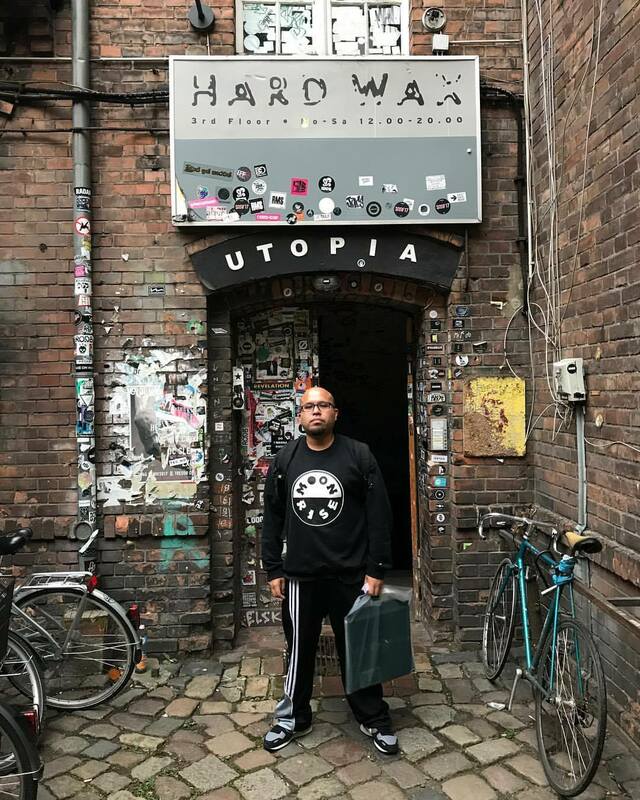 We also got to know many venues, record stores, and had meetings and talks for future collaborations withPerera Elsewhere, Deadbeat, Shapednoise, Mieko Susuki, Mo Loschender, MESH, Gebruder Teichman, Sarah Miles of Berlin Community Radio, and Shaub of ACUD Macht Neu . 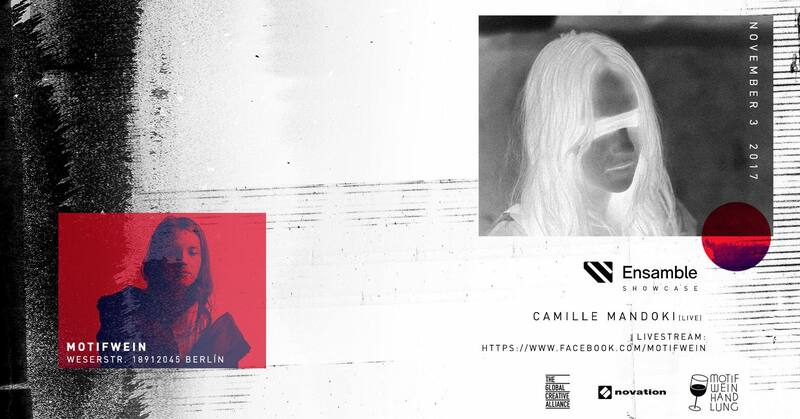 We had a series of mini-shows in the city, one with Camille Mandoki, alone in Motif Wein, another with Camille Mandoki and Practice in a Vinyl shop, called Marla Records, both spots located in the Kreuzberg area. 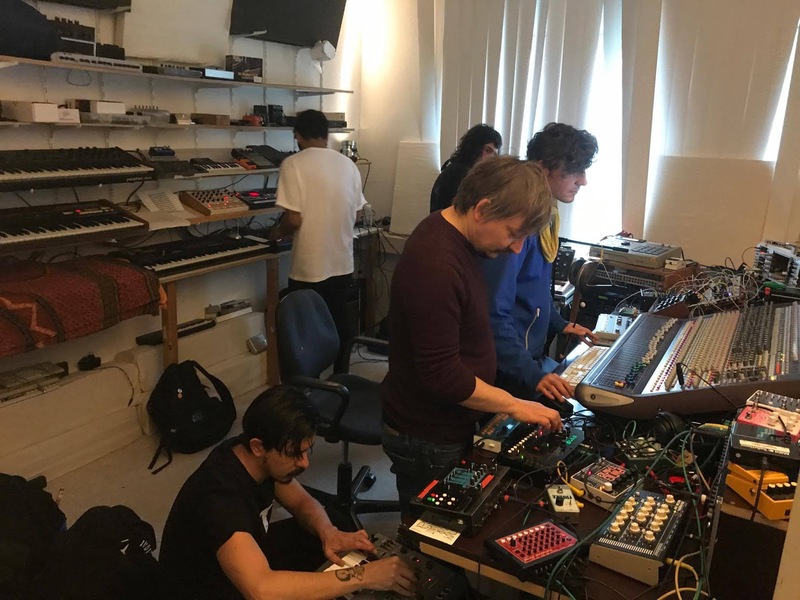 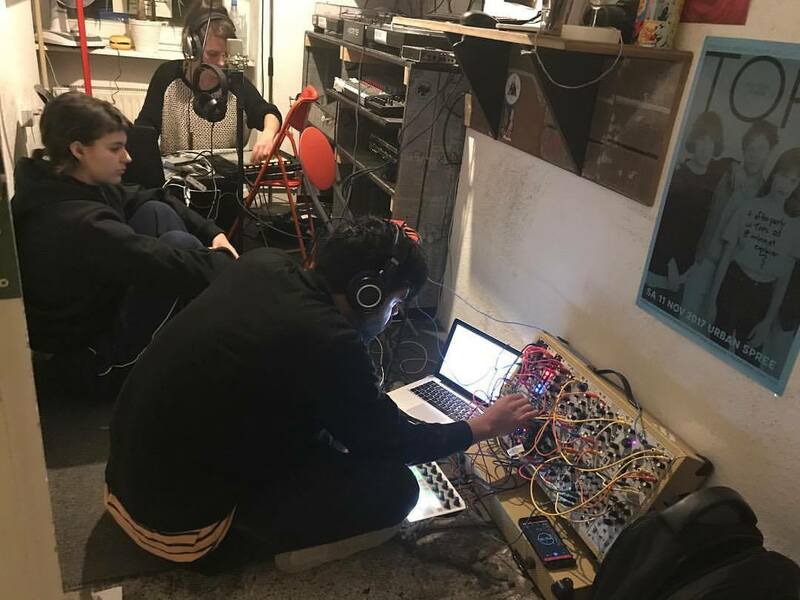 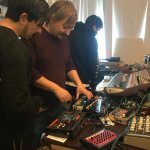 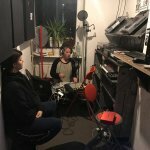 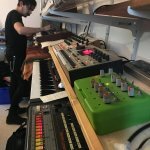 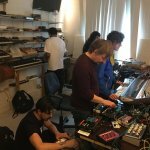 The same day of the mini show with Mandoki and Practice at Marla, Visions Of Lizard and Daniel Arp were presented at the radio station and video stream Red Light Radio in Amsterdam. 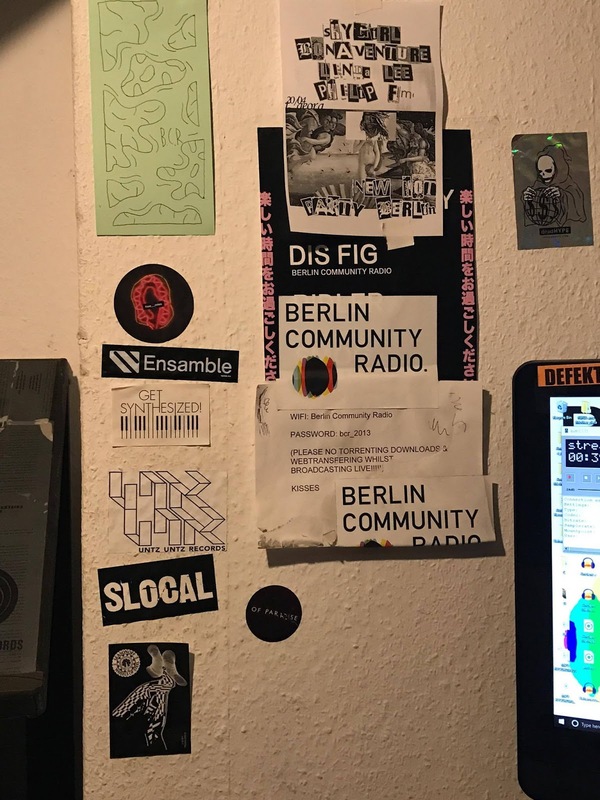 At the end of the trip we had a showcase at60hz, a small club and very hidden in the middle of Kreuzberg, a place that is only for those who know it, since it does not look towards the street nor does it have a sign. 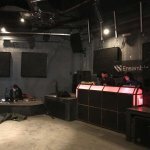 This place regularly shows house music, but they are always open to receive any genre, we do not have photos of this event because it was very dark. 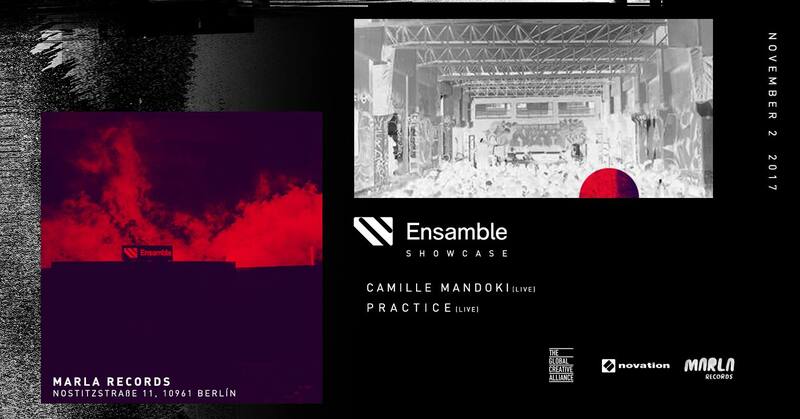 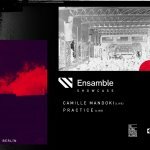 In this last showcase played Camille Mandoki, Daniel Arp, Practice, Visions Of Lizard & as special guests, Cubenx and Signal Deluxe. 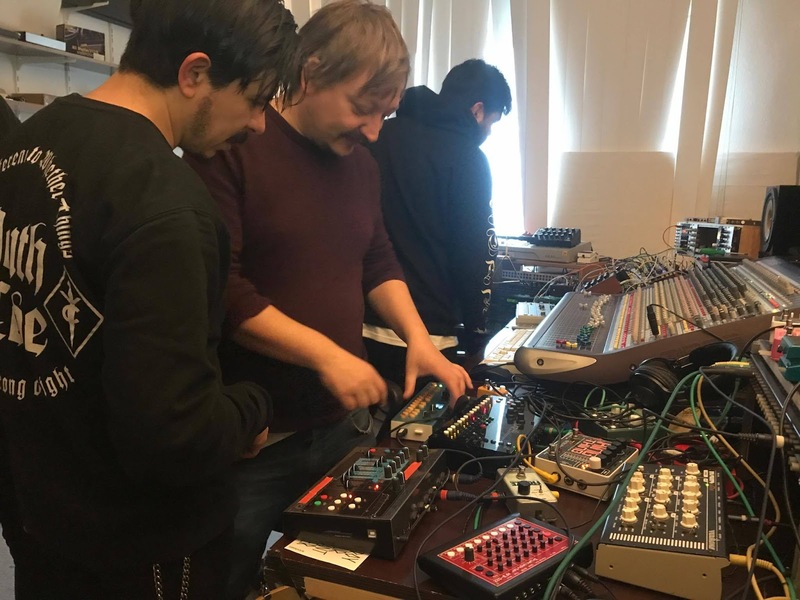 We want to thank all the people we met on this trip and with whom we managed to connect to build real bridges between both cities.